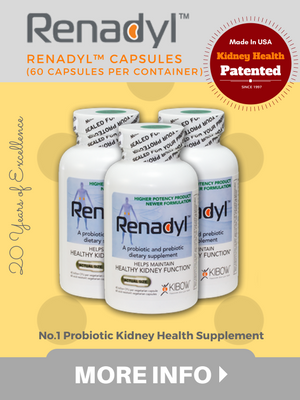 Looking for a quality and affordable probiotic products for your kidney health ? Our microbes are naturally occurring and not genetically modified. They are screened, selected and extensively researched for metabolizing of various uremic toxins. These microbes are specifically from classes already approved for human consumption and are Generally Recognized as Safe (GRAS) under US FDA guidelines. Our Researchers work hard every day to find various new ways to improve our products and bring better and healthy life for our customers. The continuous improvement of our products has been an important goal for us since the very beginning. 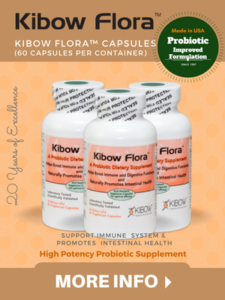 Kibow Biotech specializes in breakthrough patented and proprietary probiotic and prebiotic dietary supplements for kidney health, immune health and general wellness. 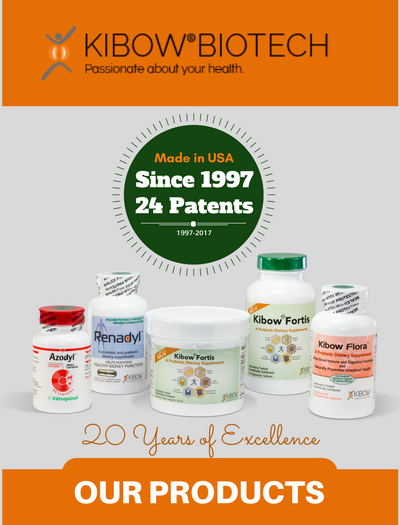 Our name, Kibow™, is a compounded word derived from how our product works. That is, the “Ki” is from the word ”kidney.” The “bow” comes from the word, “bowel,” which is where our probiotics work. 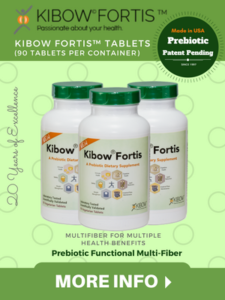 Kibow Biotech specializes in breakthrough patented and proprietary probiotic and prebiotic dietary supplements for kidney health, immune health, and general wellness. 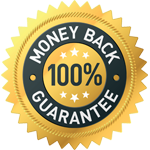 All our products are marketed and sold as dietary supplements. Hence, these products are not intended to diagnose, treat, cure or prevent any disease. 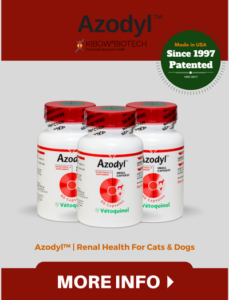 Any citations or references listed in this website or in our product brochures towards any disease or health conditions are for educational purposes only. Please consult with your physician prior to taking any of our or other dietary supplement products.